Lydia is a member of the firm’s Litigation Practice Group and practices in the Southfield office. A certified Domestic Relations Mediator, Lydia attended the Michigan State University College of Law for her legal education. 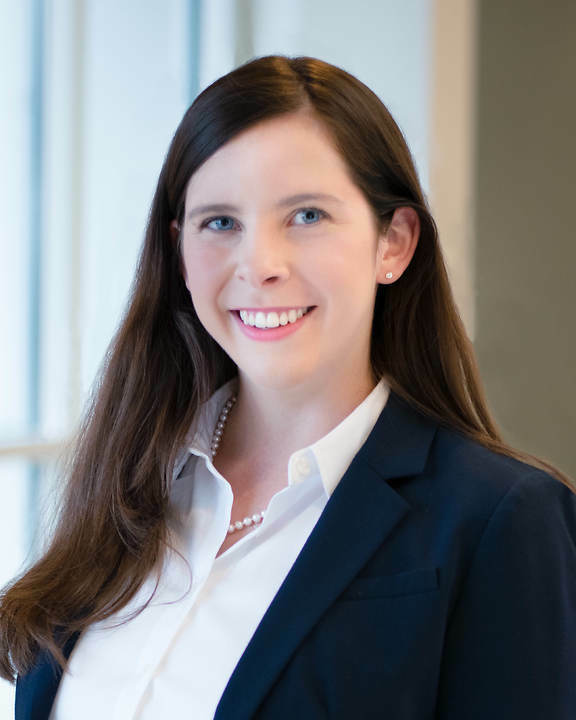 During her time at law school, Lydia received numerous awards and recognitions, including a full tuition scholarship, the Jurisprudence Achievement Award for Criminal Law and Research, Writing, and Analysis, and graduated in the top 15 percent of her class. Lydia received her undergraduate degree from Saint Louis University with a Bachelor of Arts in Public Policy where she was a proud recipient of the Dean’s Scholarship.